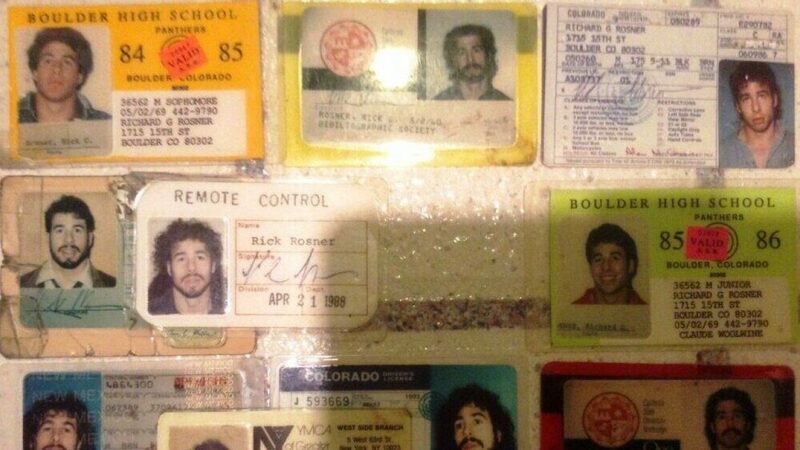 Rick Rosner: There will be just being able to go on indefinitely in one’s current form or in a number of, in a variety of alternate forms, or, you can allow yourself to be absorbed into a larger information processing entity. Or, and that absorption can, you’ll be able to choose from a range of levels of absorption, of merging with larger entities. And by choosing, I mean, yeah, if you’re lucky you’ll get to choose, and if you’re less lucky, the level of absorption will not be entirely up to you which in itself will be okay also in that we don’t—our brains consist of a number of information processing, not conscious entities but of some parts of our brain, and we feel no loyalty to certain parts of our processing apparatus.